Elimination of various contaminants including the oxides can be possible from the water and provide ultra pure water by using our Ultraviolet Water Sterilizer. 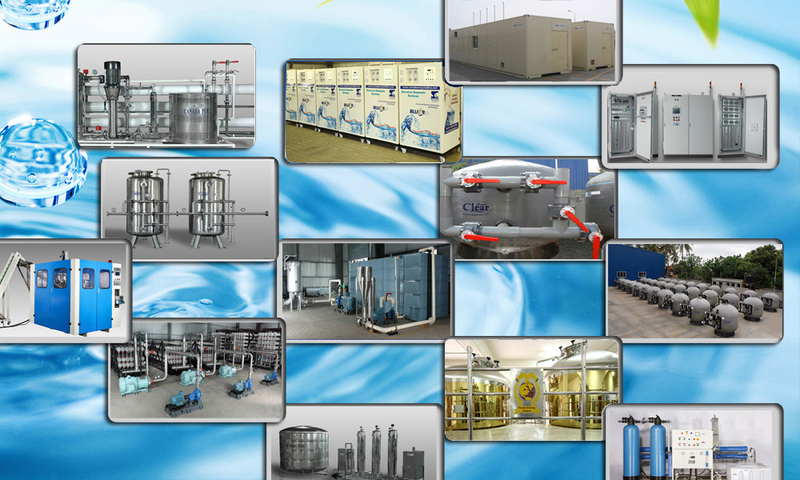 In these sterilizers, we have provided advanced UV sterilizers transmission technologies, which are characterized of teflon with high UV field. These assist in the better destroying of microorganism. We are a trusted name that is engaged in the manufacturing and supplying of a comprehensive range of Waste Water Treatment Equipment. Finding a vast application in hotels and schools, these are highly popular in the market. 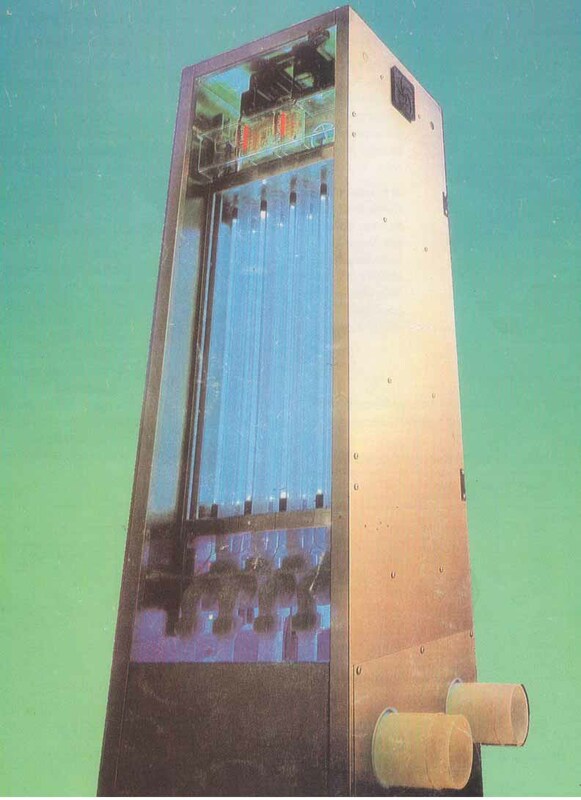 In addition to this, the whole range of the waste water treatment equipment offered by us is widely praised for their micro-membrane filtration and assembled ultraviolet disinfection.